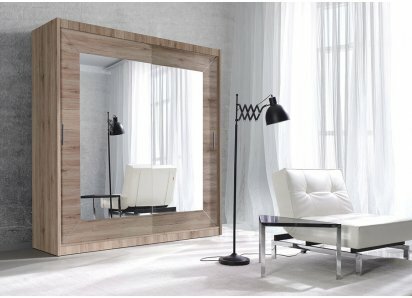 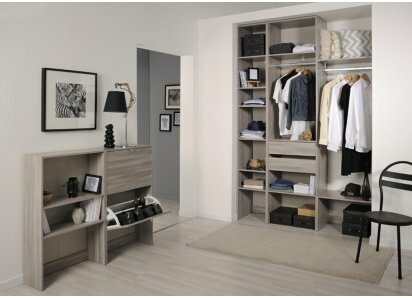 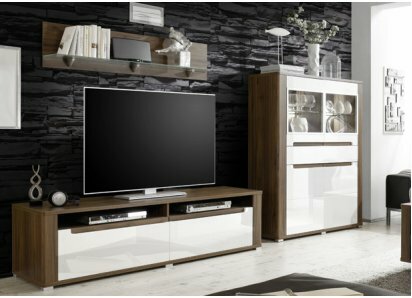 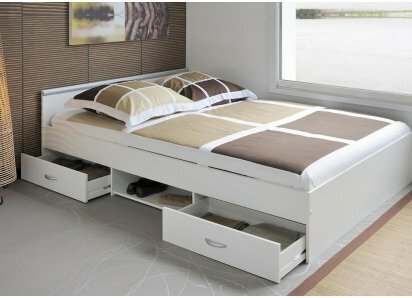 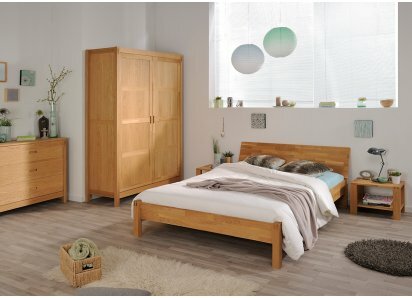 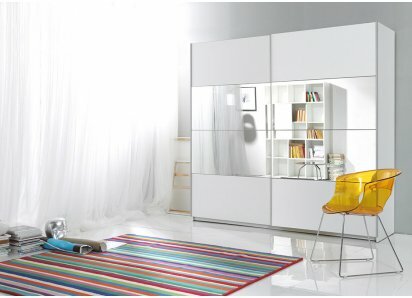 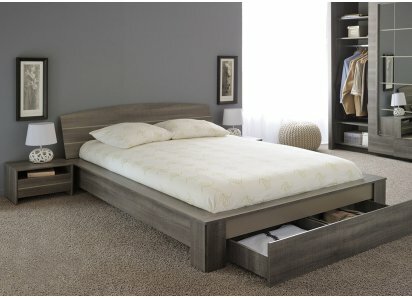 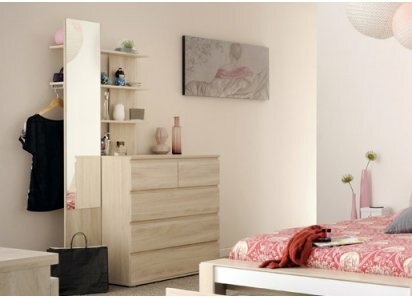 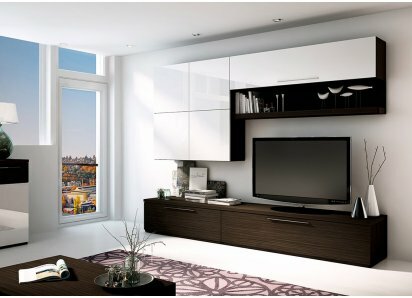 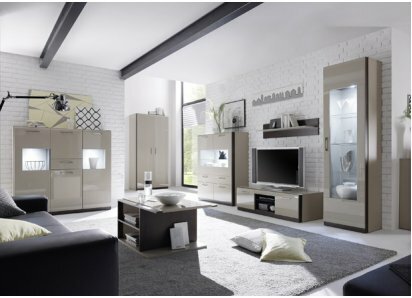 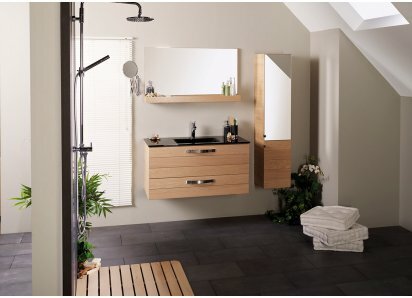 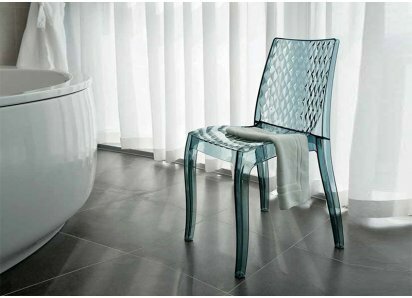 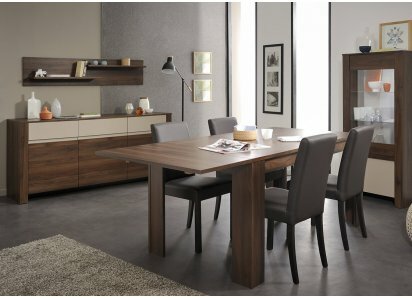 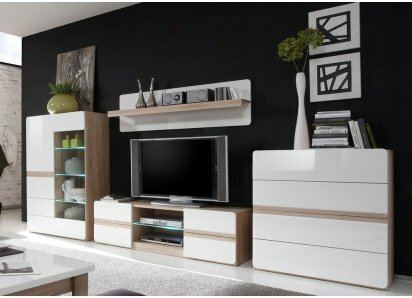 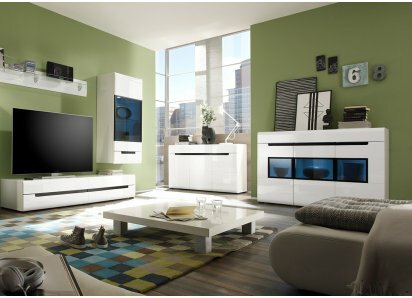 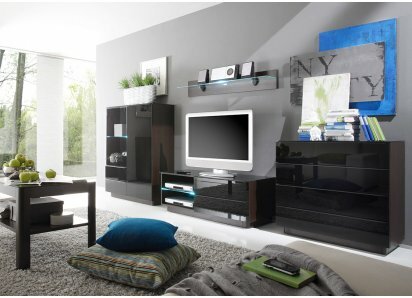 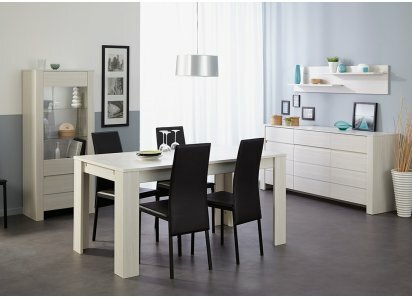 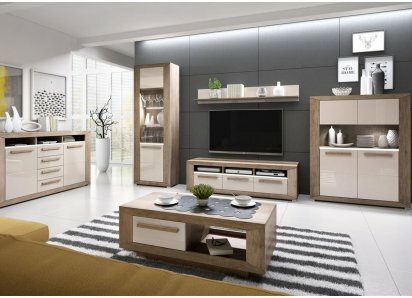 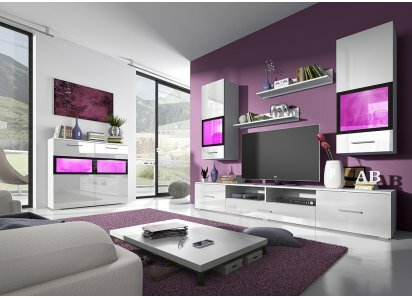 RoomSmart’s Spare collection is an eclectic style with contemporary lines and natural colors. 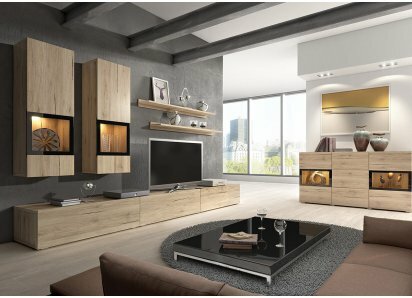 Cotton Oak woodgrain veneer and Concrete stone veneer finish provide a wood and stone combination that adds a natural element and neutral color palette to coordinate with your existing home interior style! 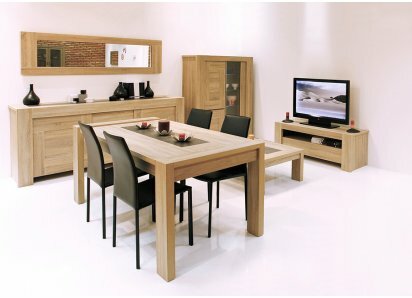 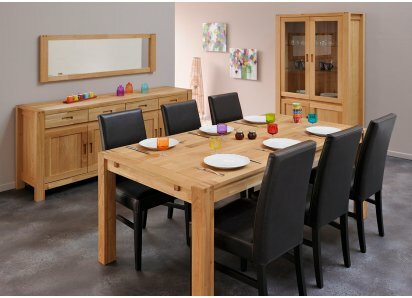 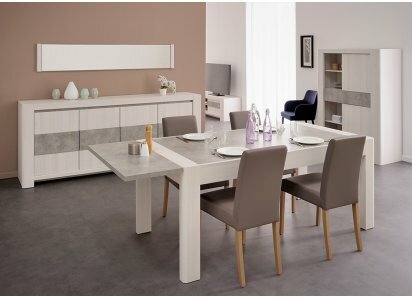 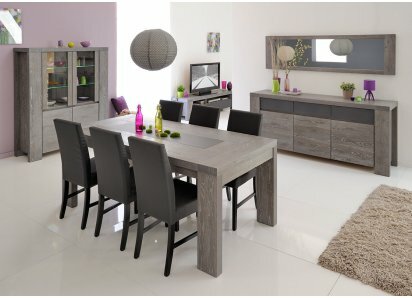 The collection features a dining table with extension, a glass door storage cabinet, a sideboard with 3 doors and 2 drawers, and a matching TV table and coffee table. 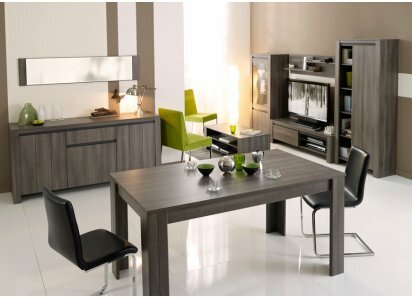 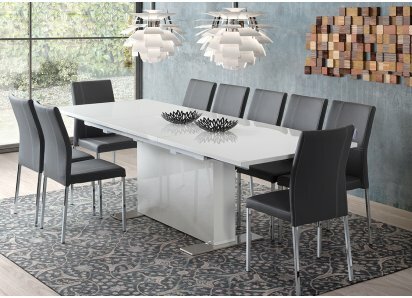 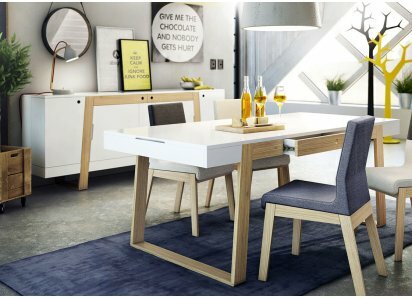 The coordinating pieces for dining and living area are perfect for today’s open room designs, and allow you to create a smooth balance in a wide-open space! 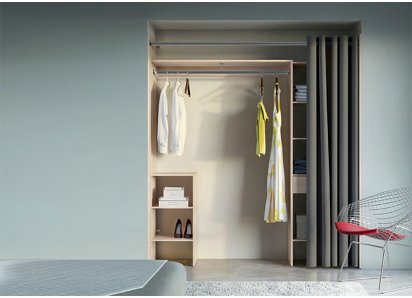 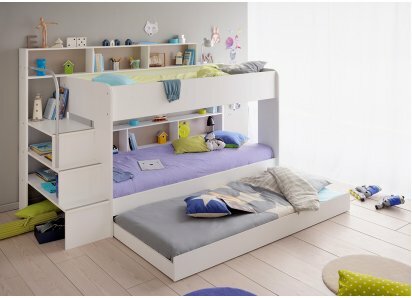 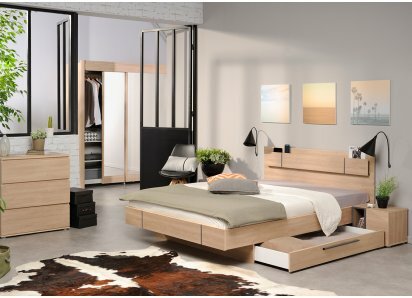 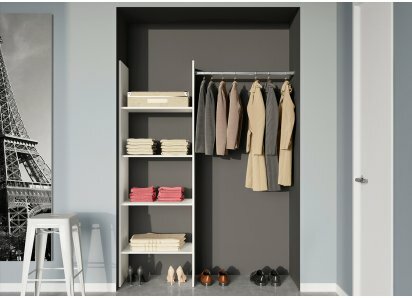 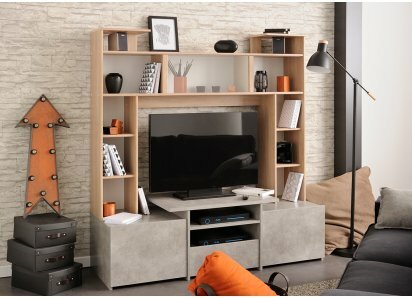 Each piece of furniture is made from high-density MDF boards, and is put together with heavy-duty steel hardware, so shelves and drawers won’t sag under weight, and framework won’t wobble or loosen with use. 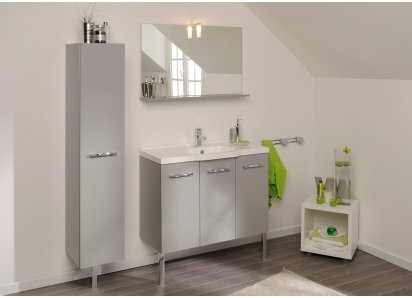 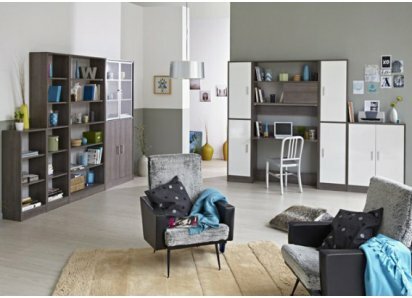 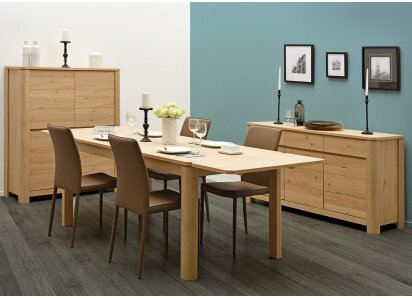 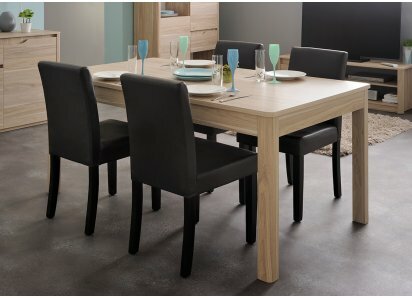 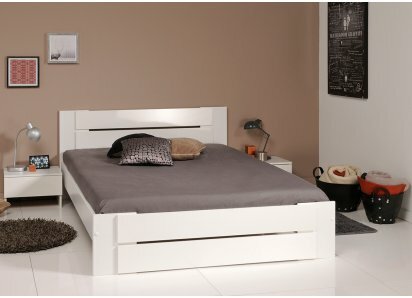 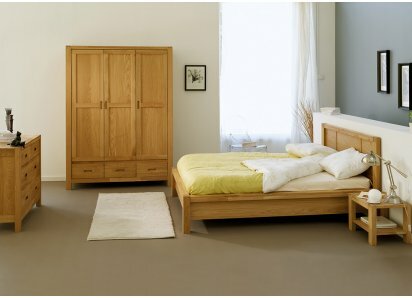 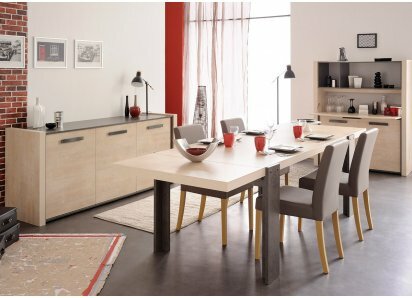 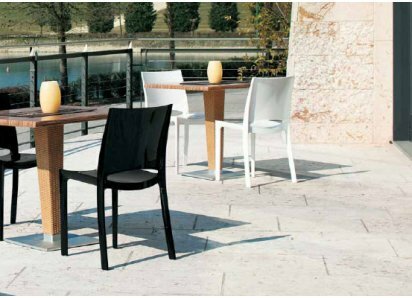 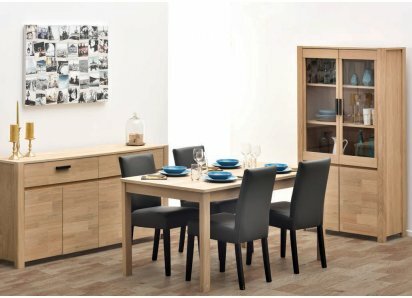 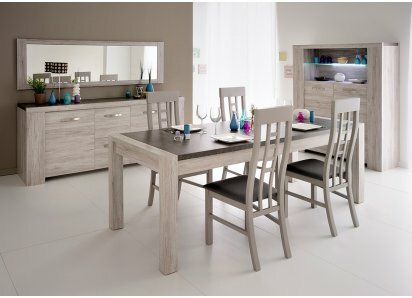 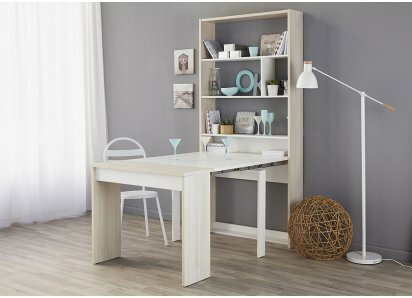 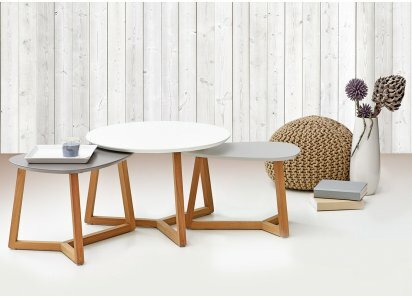 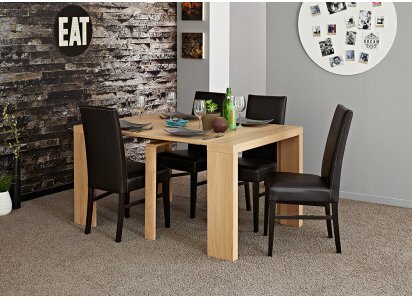 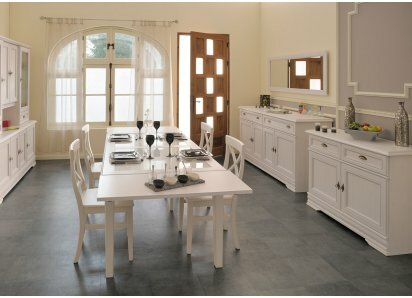 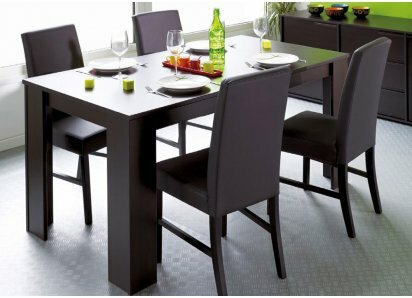 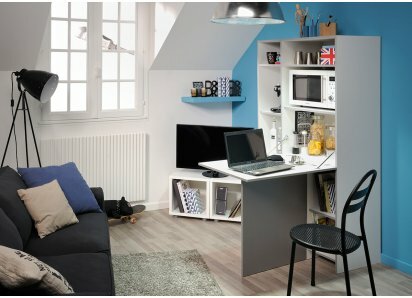 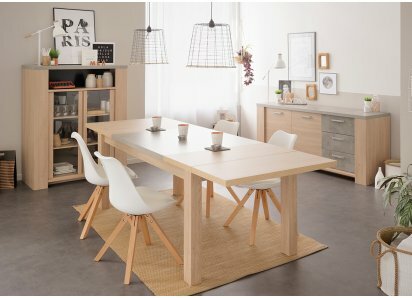 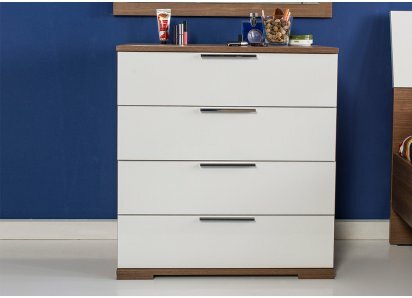 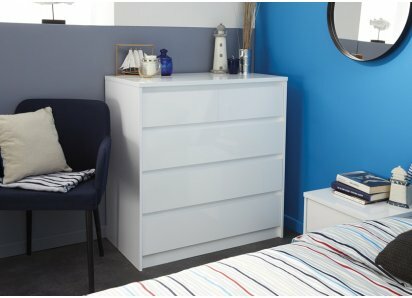 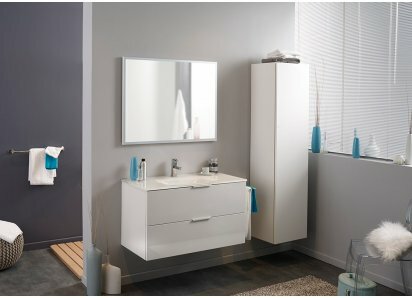 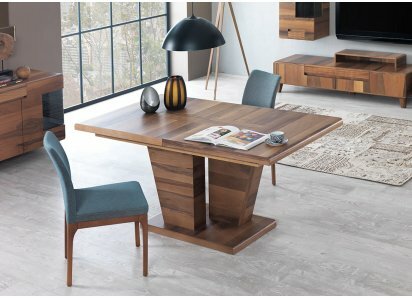 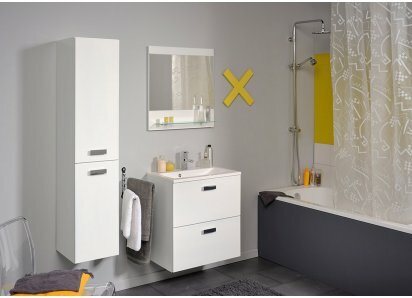 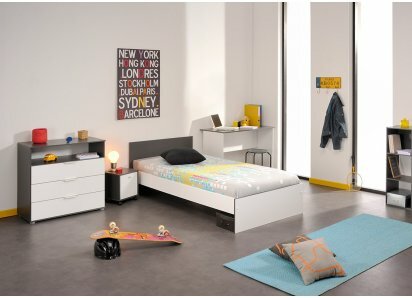 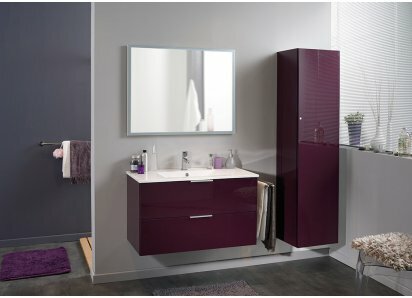 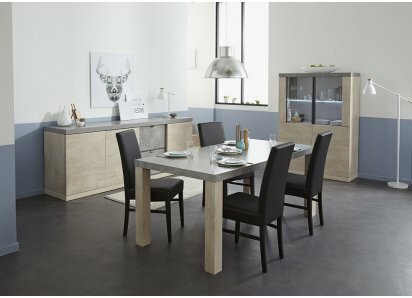 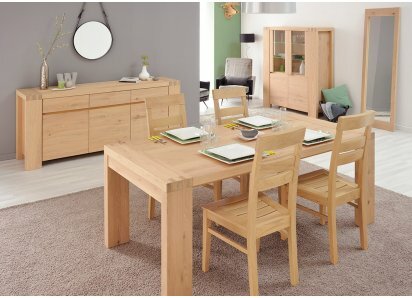 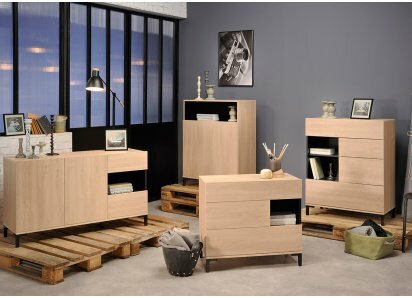 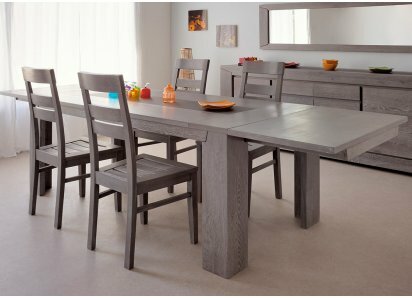 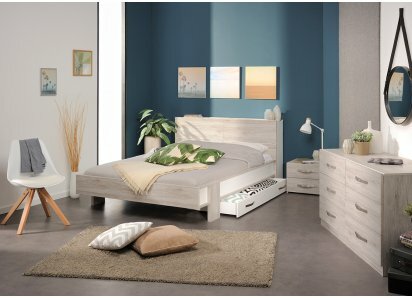 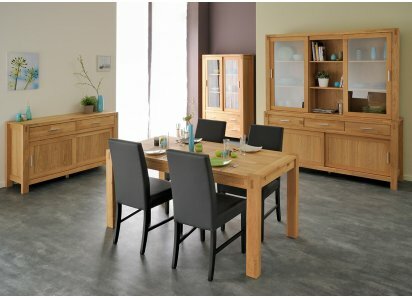 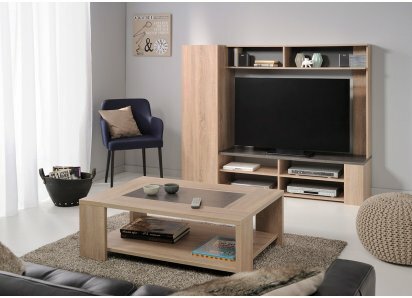 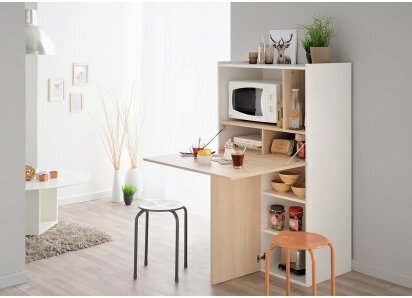 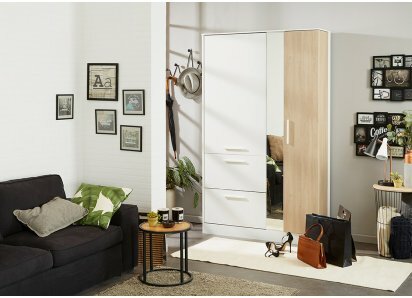 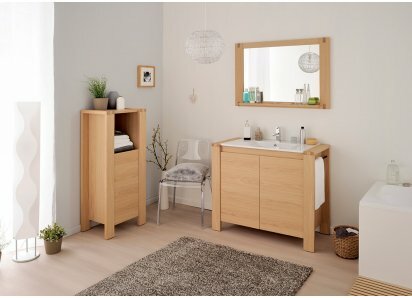 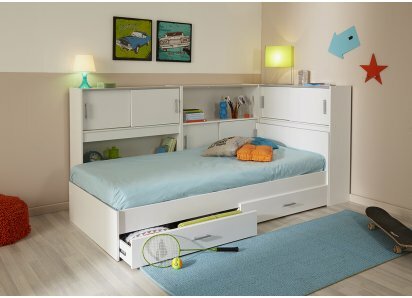 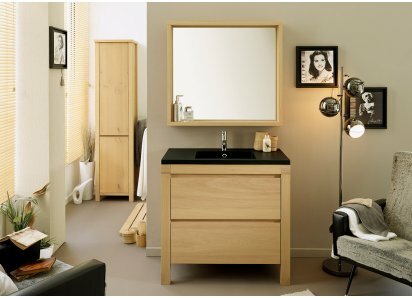 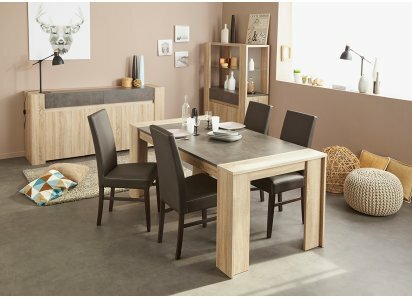 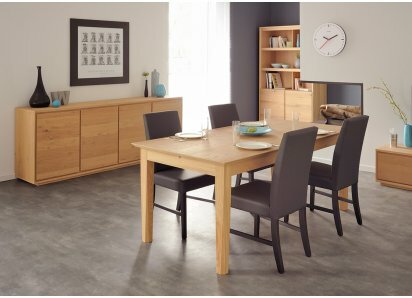 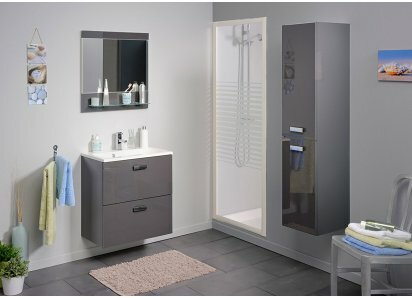 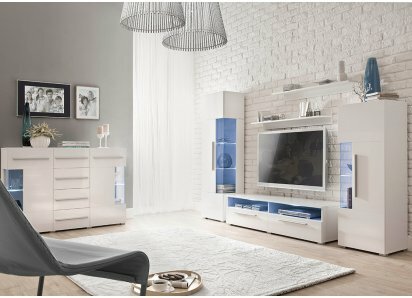 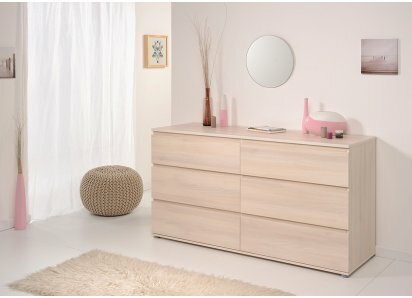 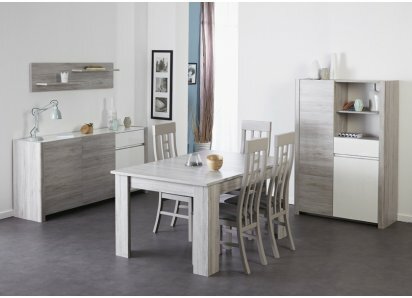 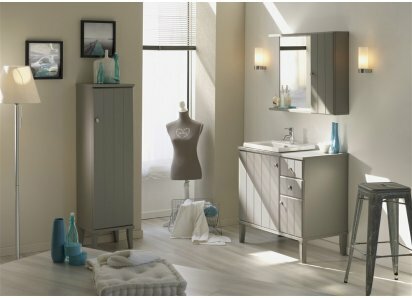 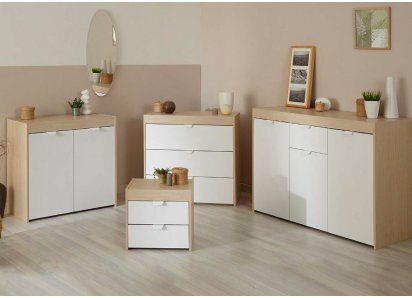 Take a look at the versatile and eclectic style of the Spare Collection by Parisot of France! 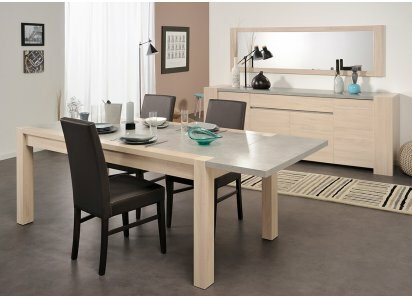 TOP TABLE SURFACE: The top of the coffee table is a wide inset Concrete stone veneer with a solid and dramatic appearance, providing a place for display and serving drinks to guests.LOWER TABLE DECK: The lower deck matches the side framework in Cotton Oak woodgrain veneer, providing a place for boo..
CONCRETE-EFFECT VENEER TOP: A concrete veneer panel is inset in the center of the table, creating a stunning centerpiece that makes a focal point for your dining area.CONTRASTING VENEER FRAME: Soft Cotton Oak woodgrain veneer is the perfect foil to the concrete top, adding a natural element that is..
WRAP AROUND CABINET FRAME: The warm Cotton Oak veneer frame wraps around in the signature style of the Spare collection, enclosing the Concrete surface and glass in an elegant framework.WIDE CONCRETE VENEER INSET: A Concrete stone-veneer inset panel with wide front border creates the appearance of ..
INSET CONCRETE VENEER PANEL: The Concrete veneer panel on top is extended to the drawer fronts, creating a wide border of Concrete veneer that adds dramatic impact.OAK WOODGRAIN CABINET: The Cotton Oak woodgrain veneer is the perfect foil for the Concrete, adding a light color and natural element t.. 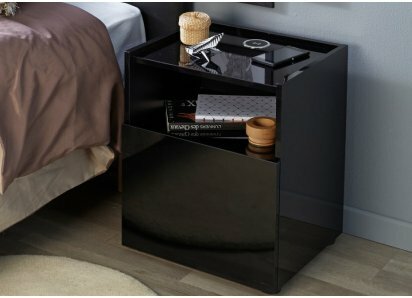 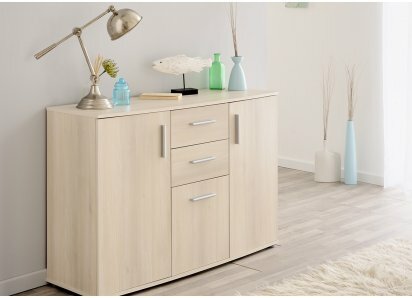 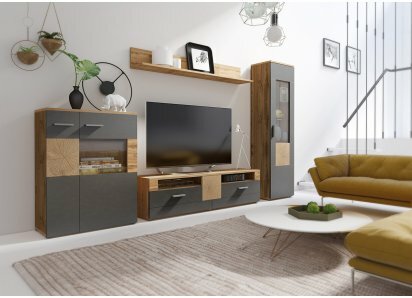 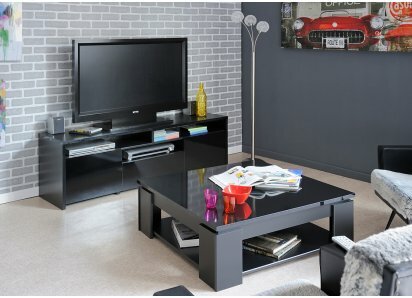 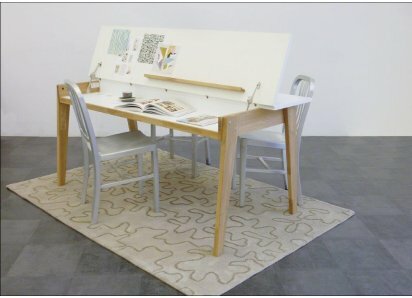 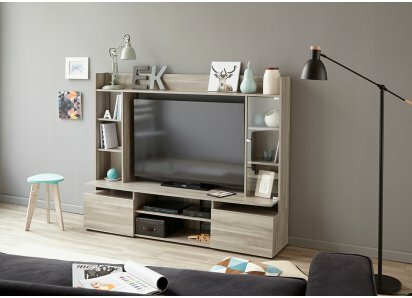 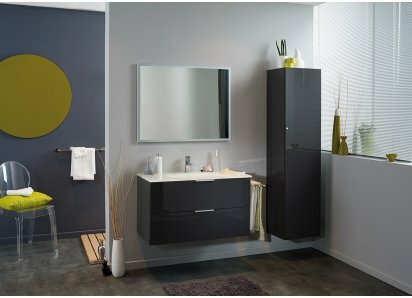 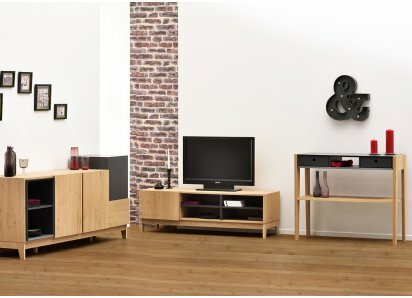 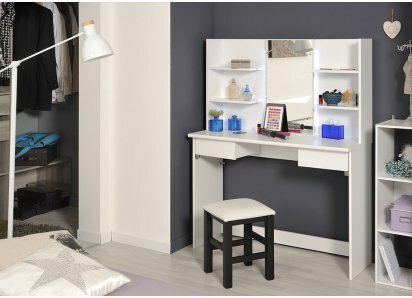 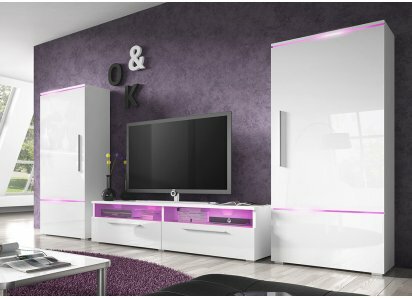 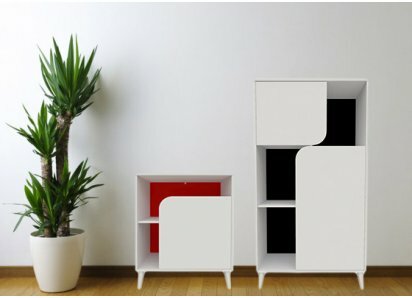 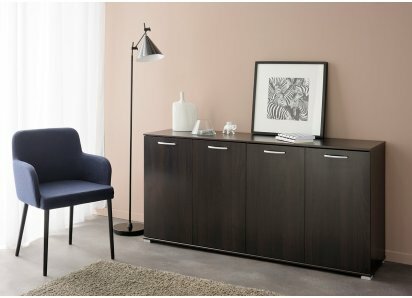 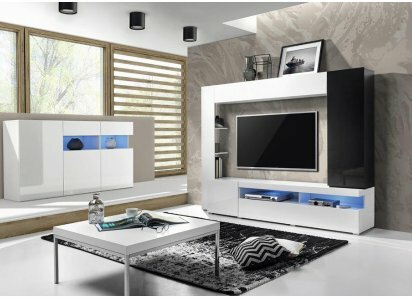 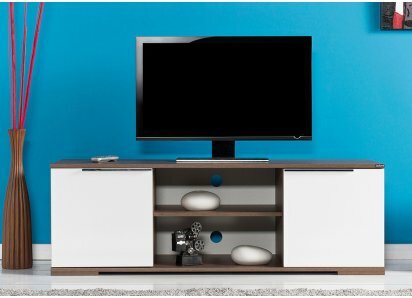 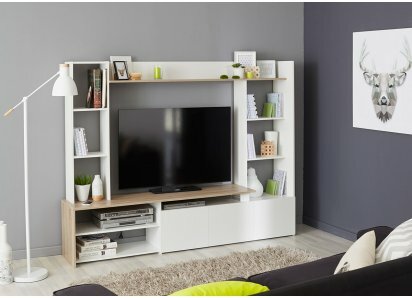 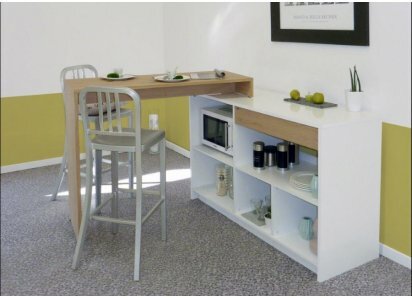 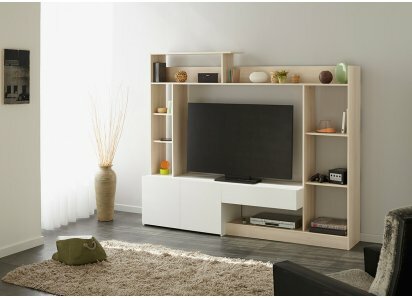 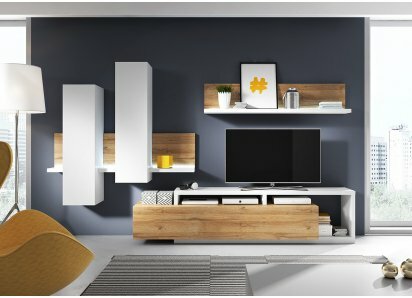 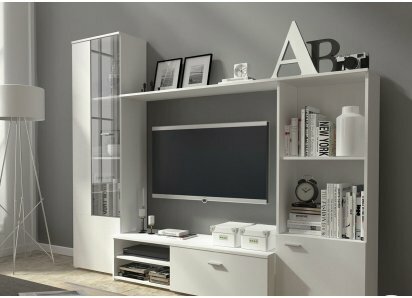 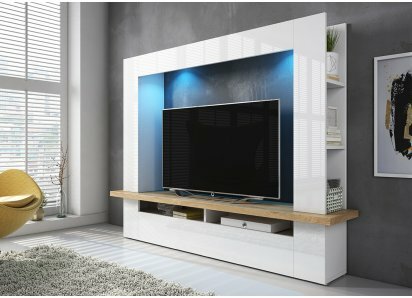 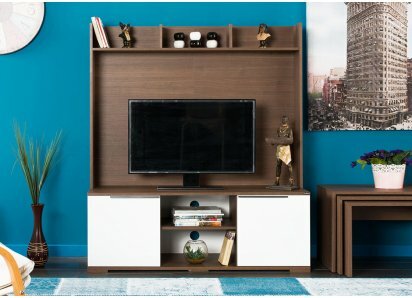 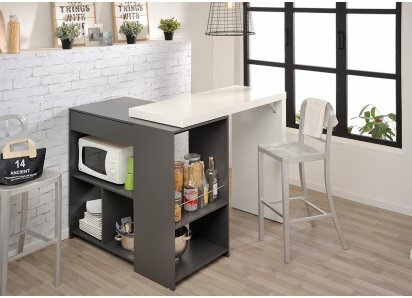 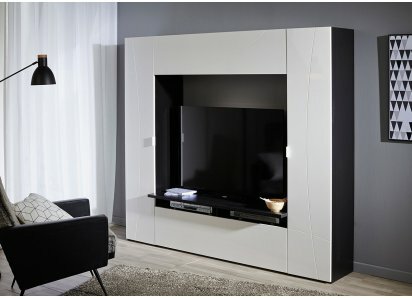 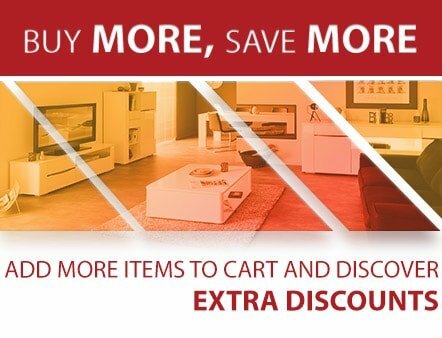 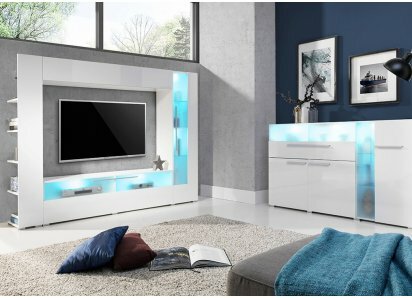 DURABLE AND STRONG: Made from high-density MDF boards, and joined with heavy-duty steel hardware, so your TV table can support the weight of a TV without sagging or splitting.2-DOOR CABINET: Concrete-veneered doors open to reveal space to store gaming equipment, DVDs, and other items that can clutt..